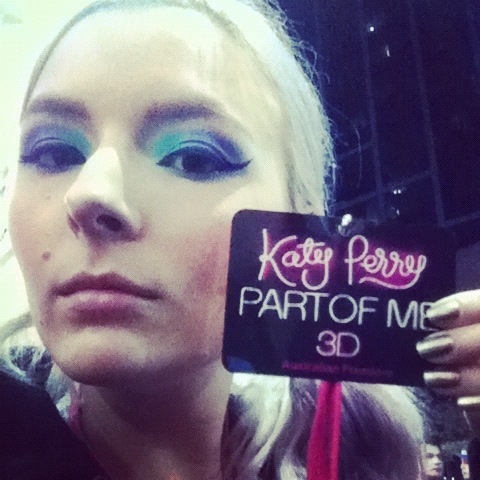 A few photos from the Australian Premiere of Katy Perry's Part Of Me 3D. After a long wait, she finally came into the cinema of competition winners, movie execs and d-grade slebs, introduced the movie and signed some more autographs. I filmed her intro but my phone froze when I pressed stop. Damnit! 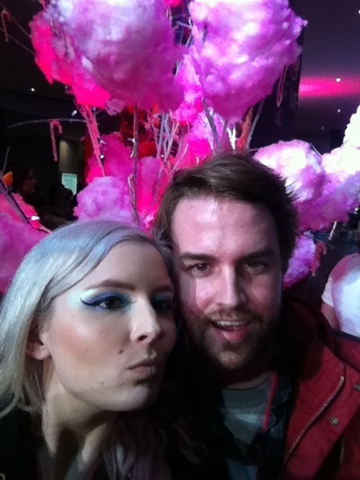 Anyway, yes, that's a fairy floss tree! The movie was actually not bad, and genuinely felt like a concert not a movie. 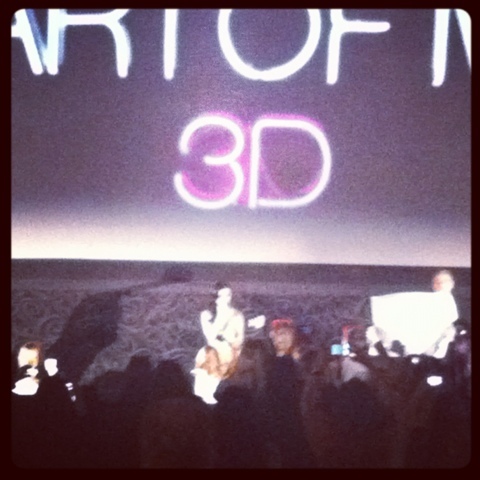 I enjoyed seeing her without her war paint on, but I honestly don't know why it was in 3D. Nothing jumped out for me. Are you going to see it? Are you a Katy Perry fan?